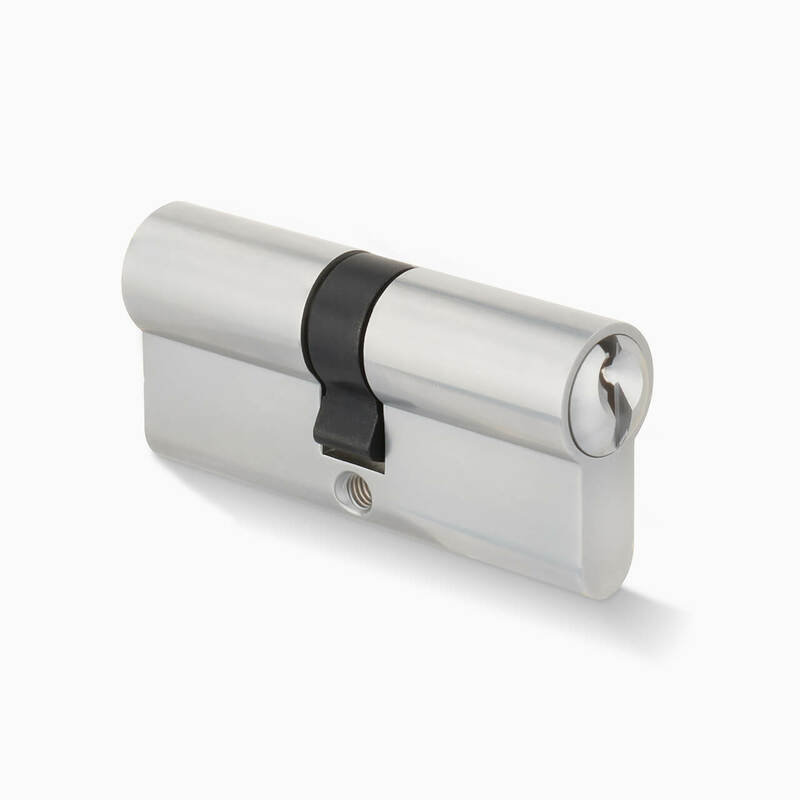 If there’s one thing you won’t want to compromise on in your new home, renovation or restoration project, it’s the superior quality and robustness of the Security locks, bolts and fastners fitted to your exterior doors and windows. Delf Architectural’s product development team are continually innovating to offer the very best in market-leading Security door furniture products, as well as monitoring international advances in the field which can be customised to the challenging Australian outdoors environment and climate. 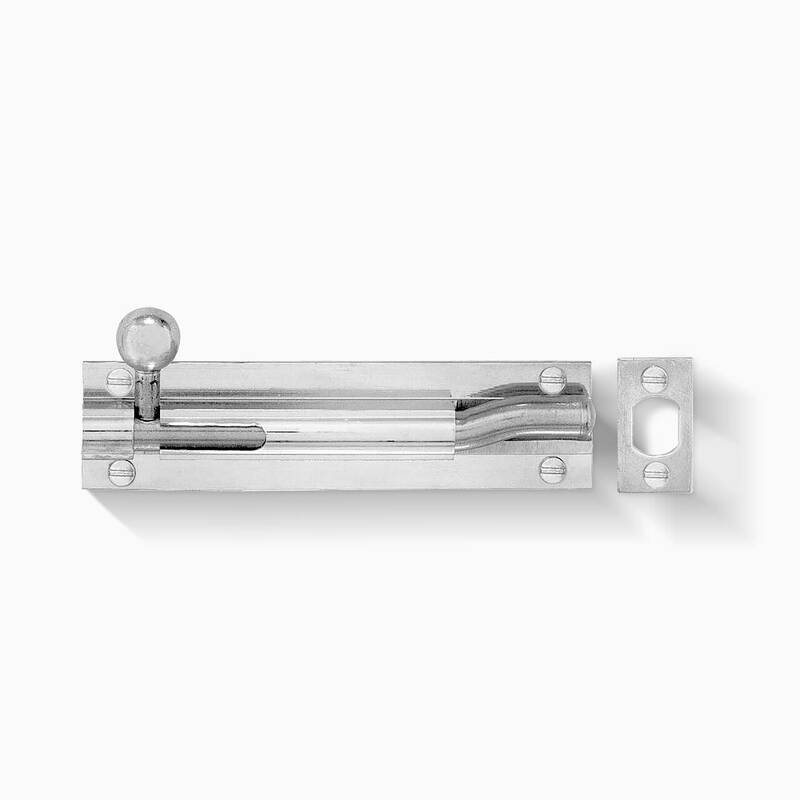 Our range of locks, flush bolts for security, barrier and patio doors and locks and fastners for windows, are designed and manufactured with the highest attention to detail. The strength and reliability of these products meet and exceed stringent Australian standards and are guaranteed to withstand the toughest of conditions. 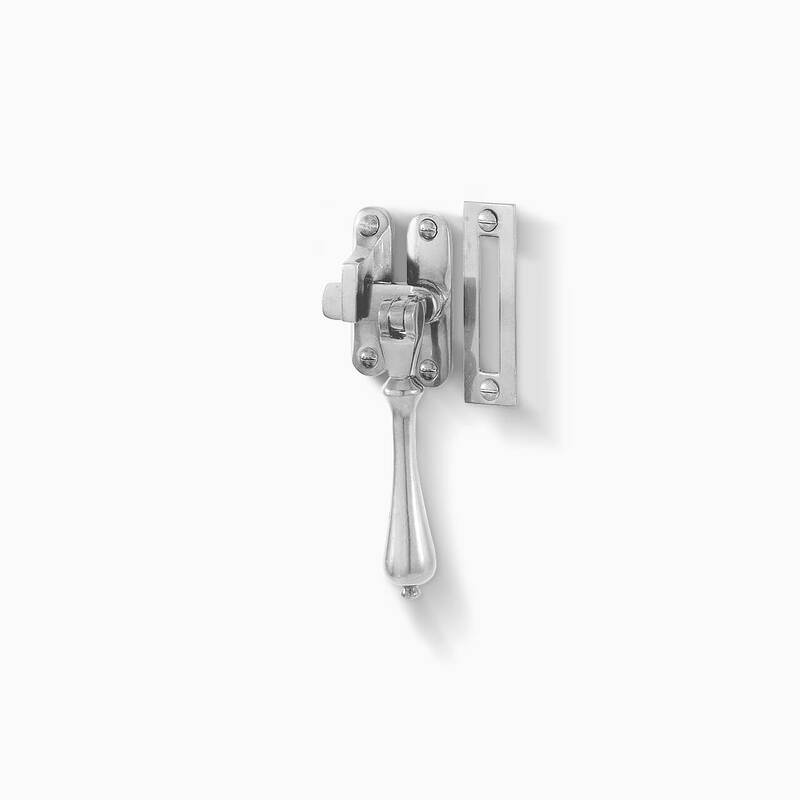 Delf’s knowledgeable sales staff are available to assist you in choosing the most appropriate locks and bolts for your application or requirements, or you can browse our range in store or online.